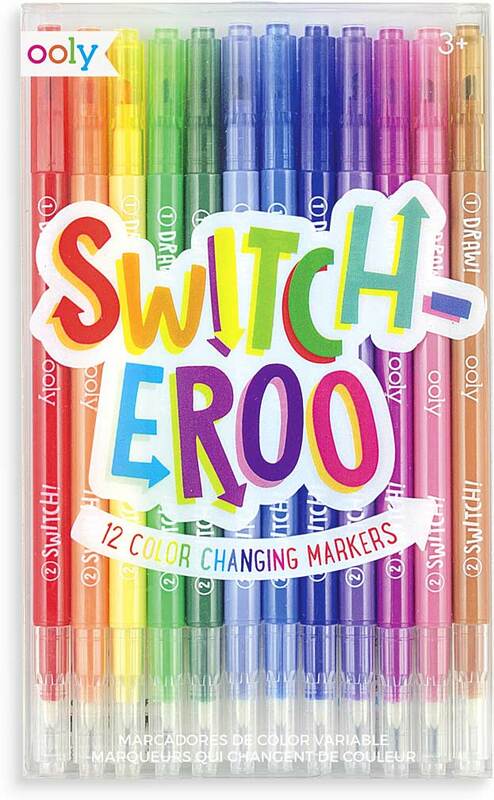 Switch-Eroo Color Changing Markers surprise and delight with one regular color and one mystery color change. Color with the regular side, then use the mystery color change side (white tip) for a wonderful transformation. 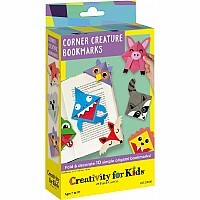 Add an extra artsy layer with this amazing set that is sure to spark happiness. 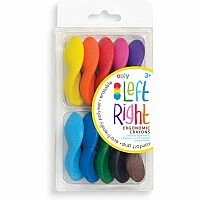 This set of twelve color markers comes with chiseled tips for both thick and thin strokes. Color boldly and then change it up in a different way each time. Just use any of the white ends to draw or color over your colored in area. 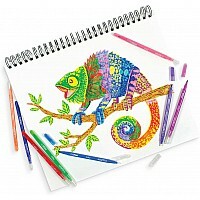 Make mystery color change designs or turn your entire piece of art on its head by changing everything. 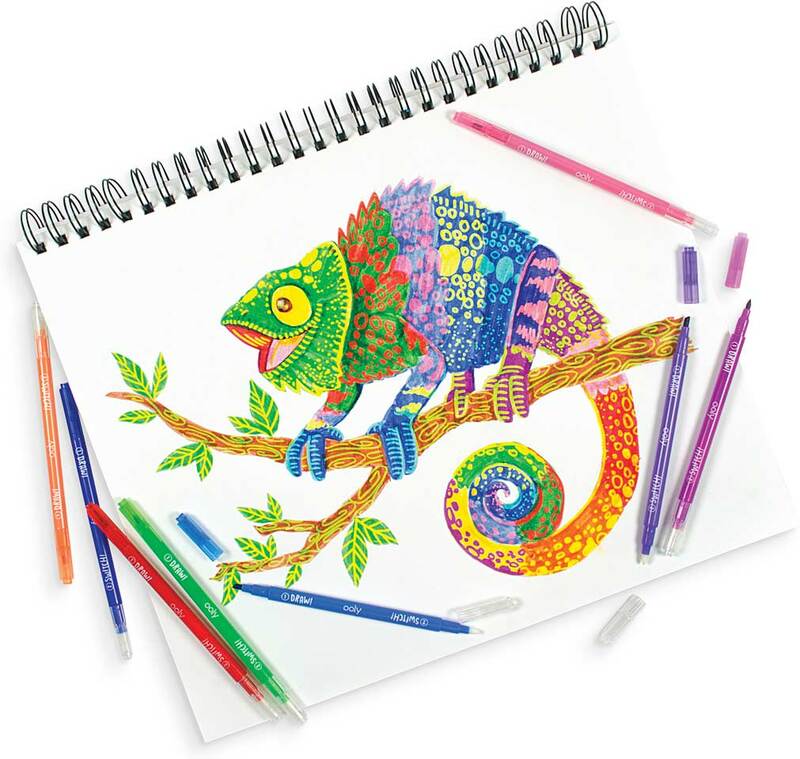 Watch wonder unfold as you create a new masterpiece with these one of a kind color markers. 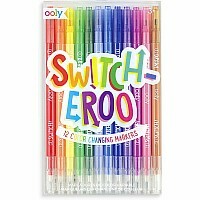 Brand: Ooly (was International Arrivals). Measures approximately: 0.50 x 4.00 x 6.50 inches..